See some of your favourite Hearthstone cards come to life in the first ever Hearthstone comic. Blizzard have been treating us with plenty of Overwatch comics lately, but this is a first for their free-to-play card game. 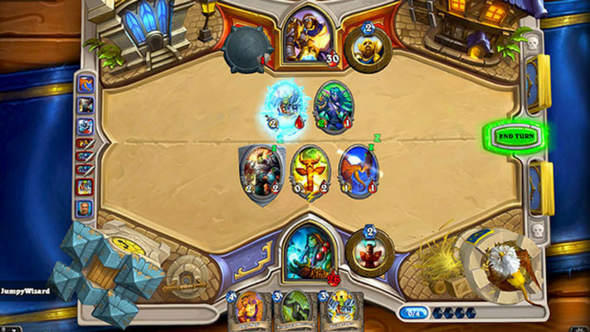 Check our list of the best Hearthstone decks for more tactics. The artwork is really lovely, and it gives you a look into characters who usually exist as artwork frozen on the face of a card. Pompous Thespian narrates the tale, taking readers back to a time when the undead stalked the world and big, burly hammer men bashed them in the head. Make yourself a brew, pull up a chair, and have a read of the comic on the Hearthstone site.